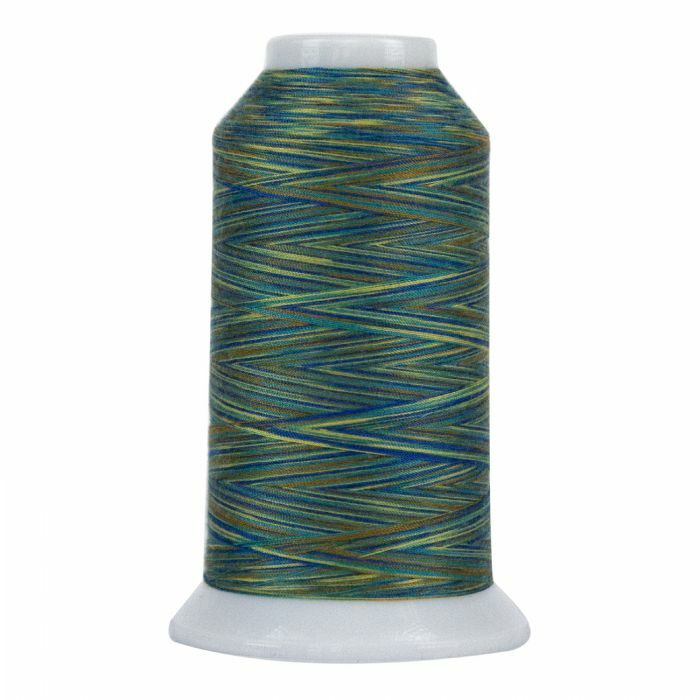 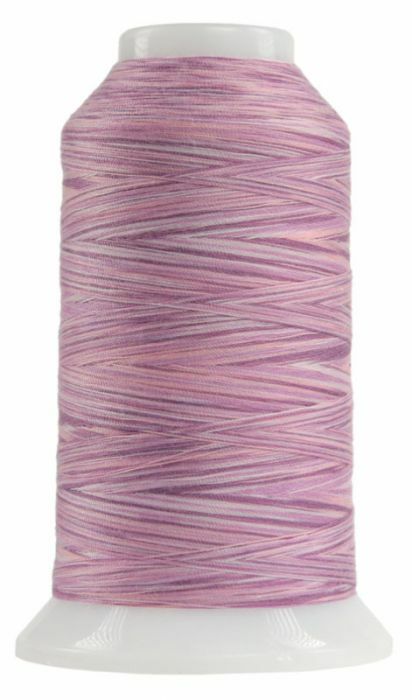 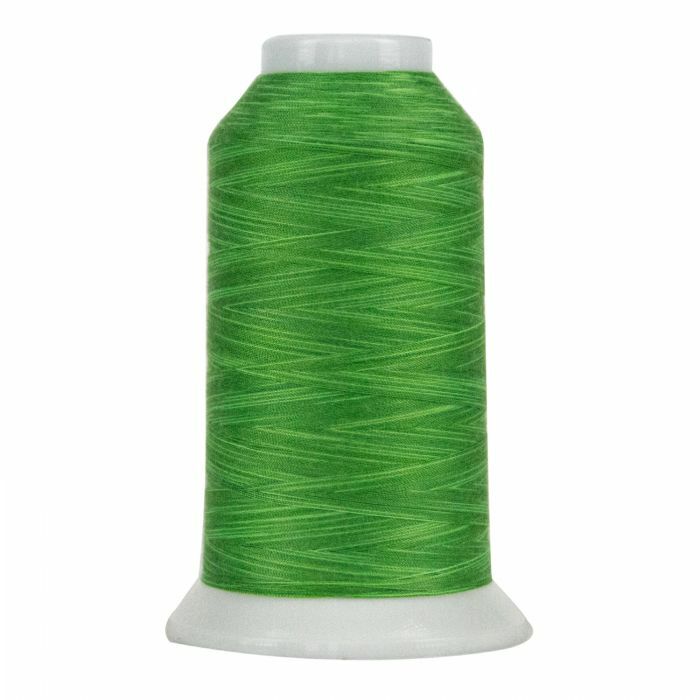 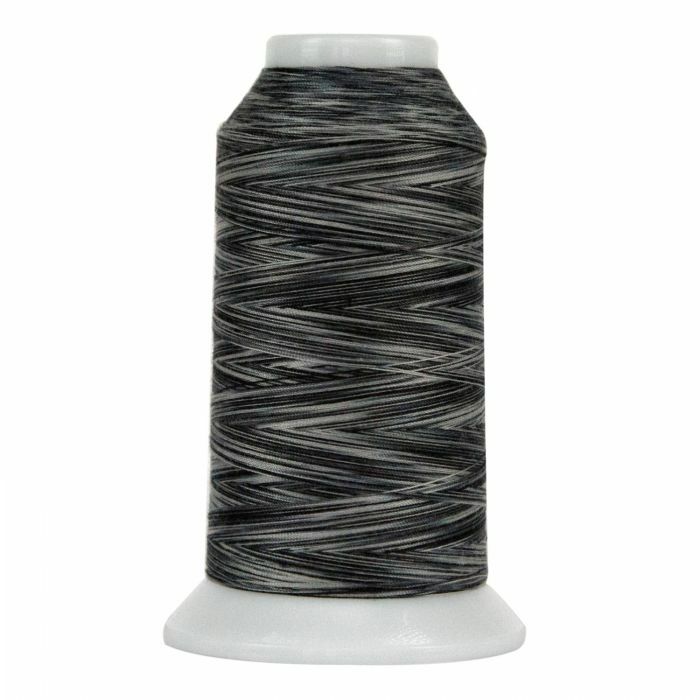 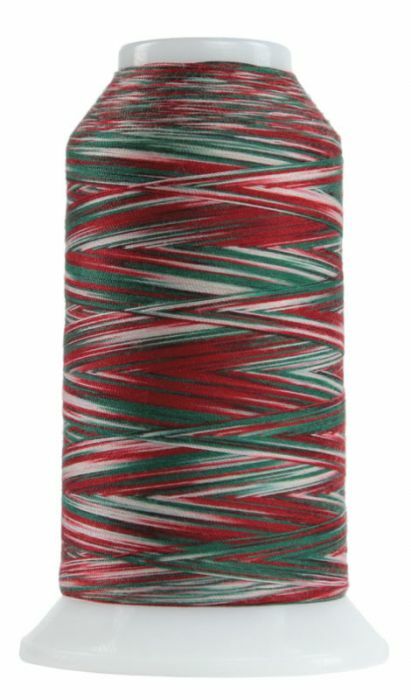 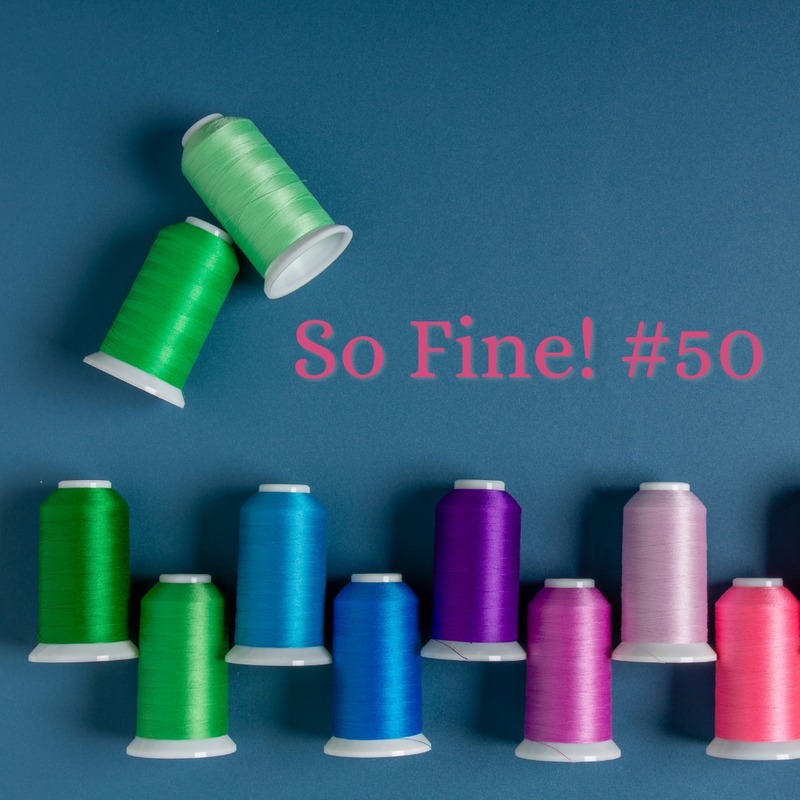 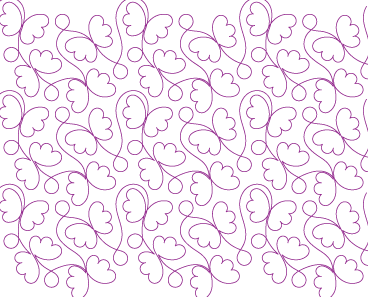 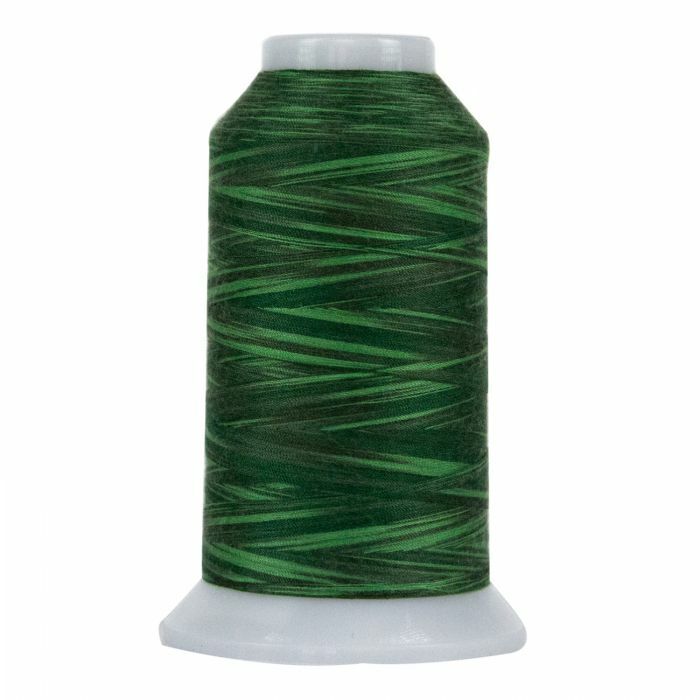 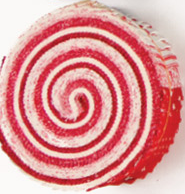 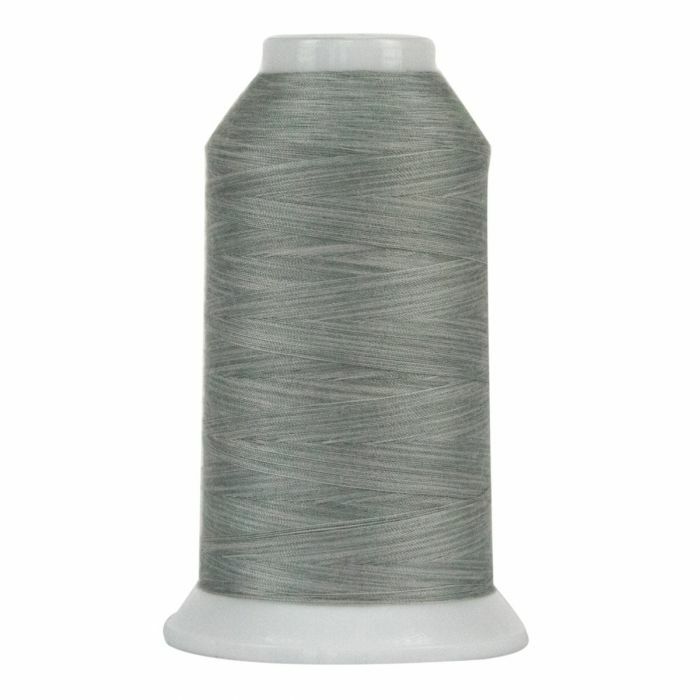 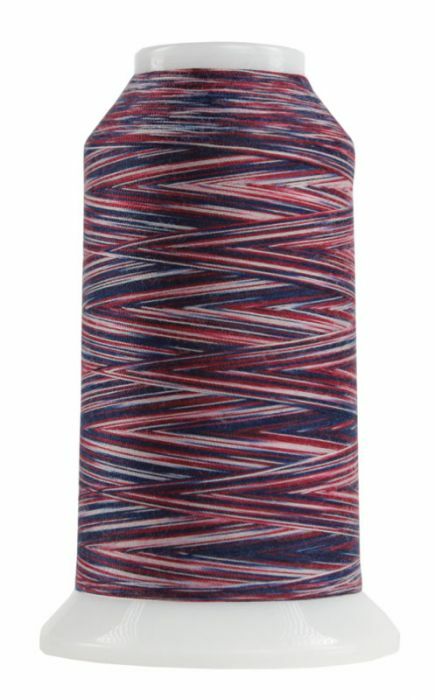 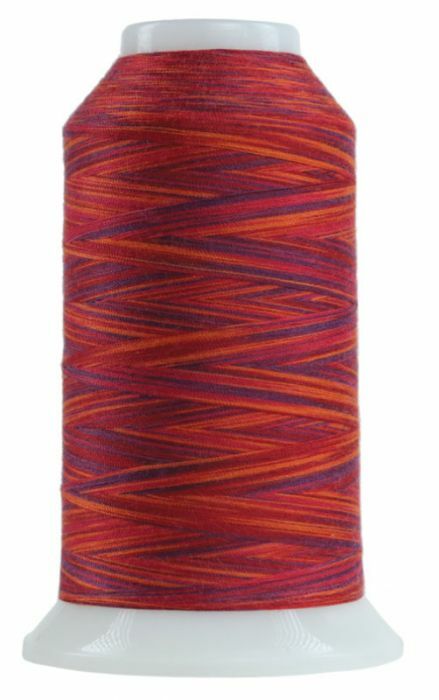 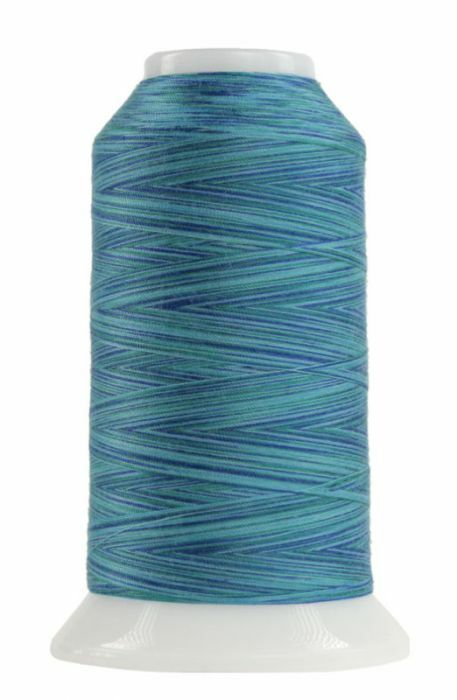 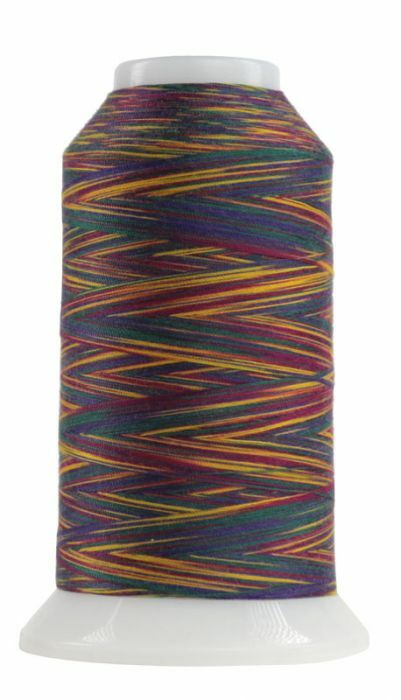 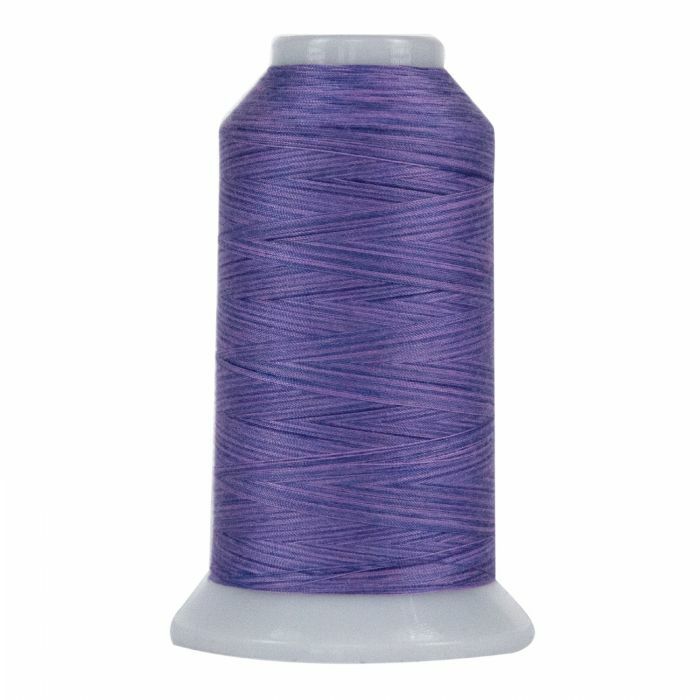 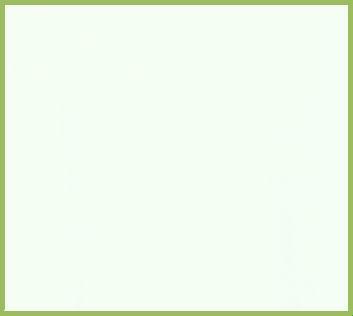 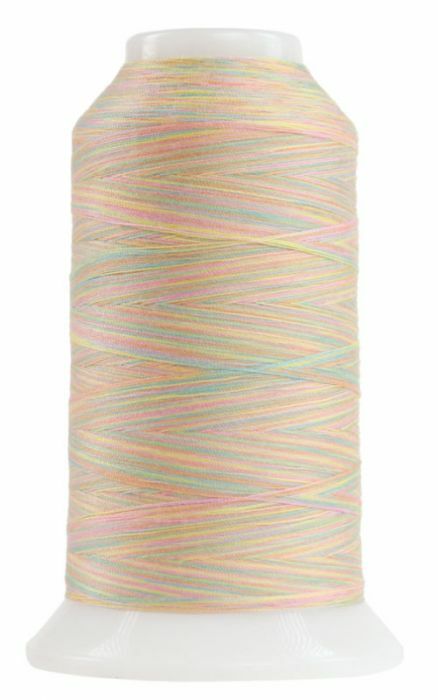 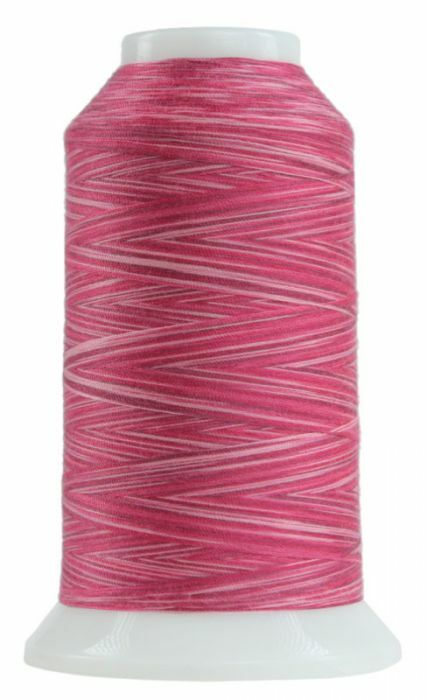 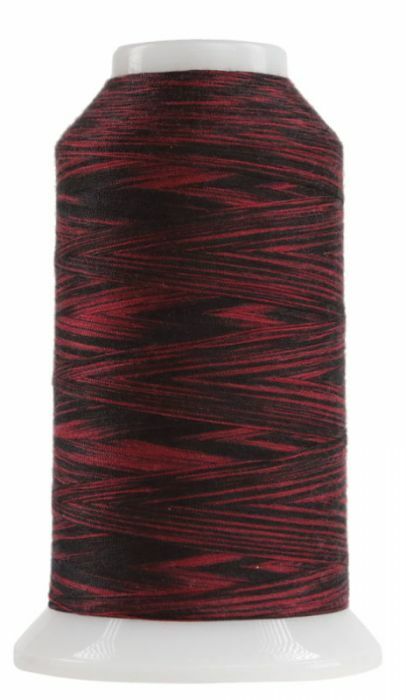 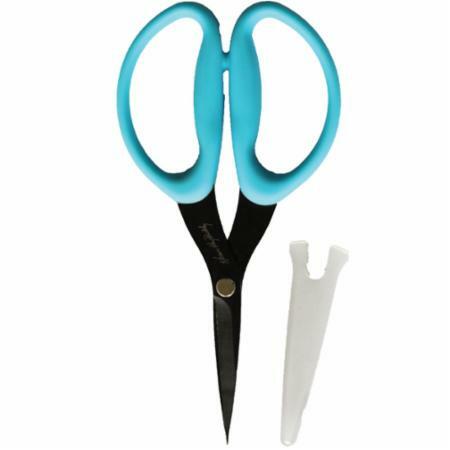 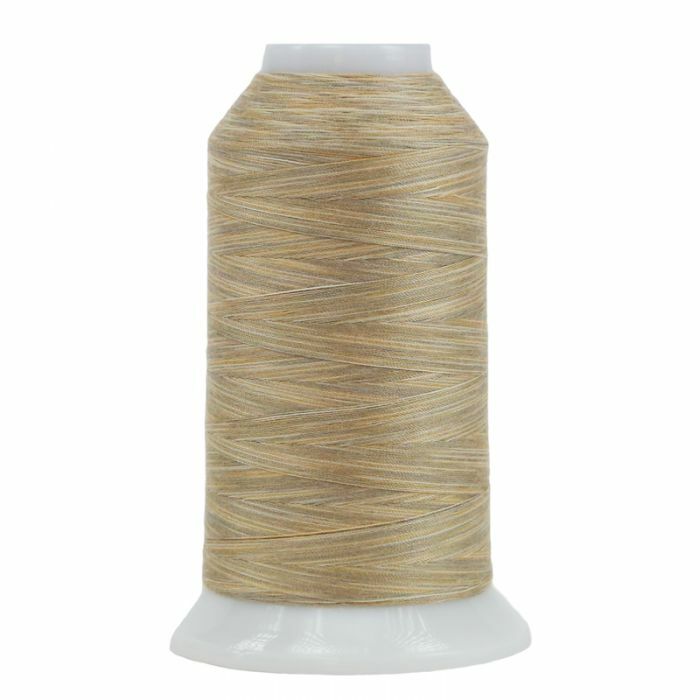 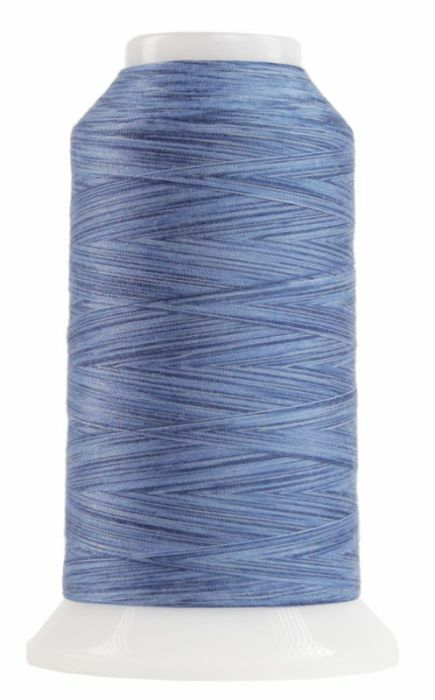 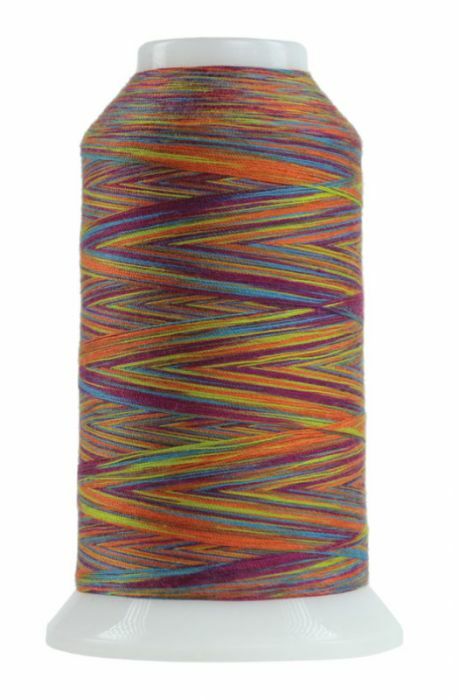 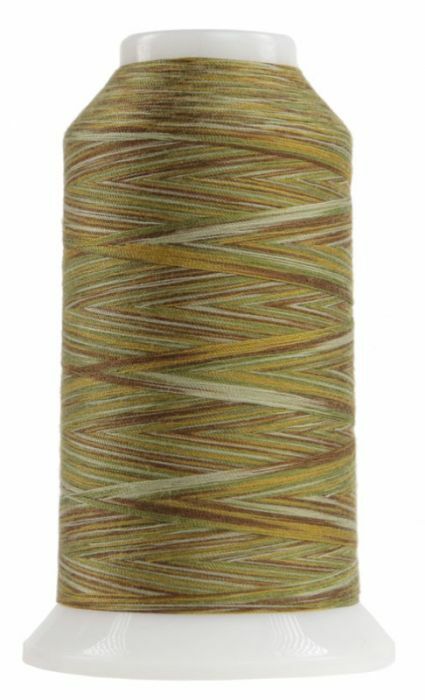 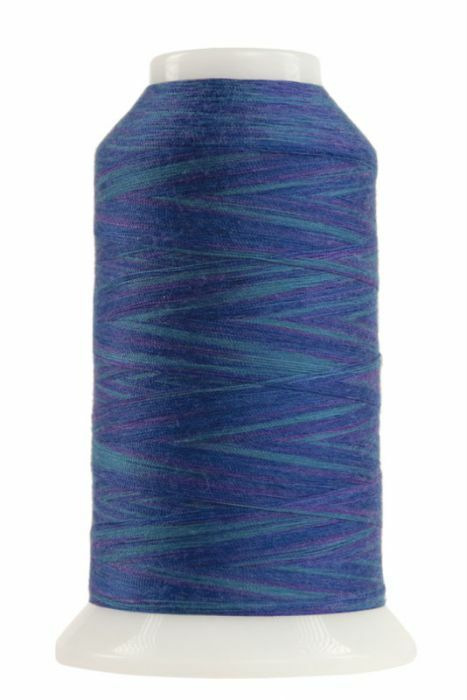 OMNI-V is a beautiful, variegated polyester thread we have designed for quilting. 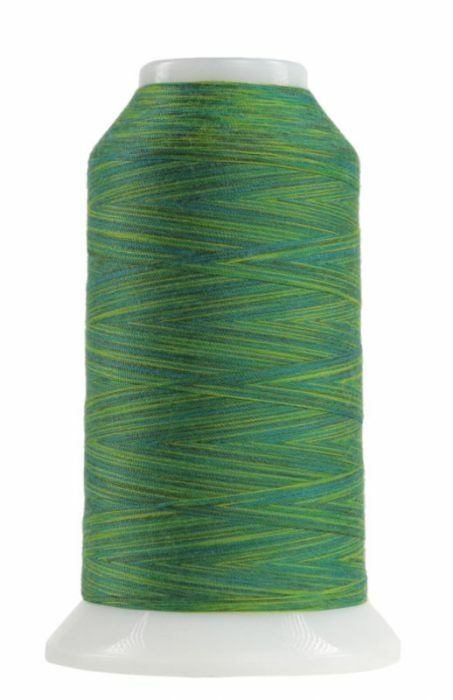 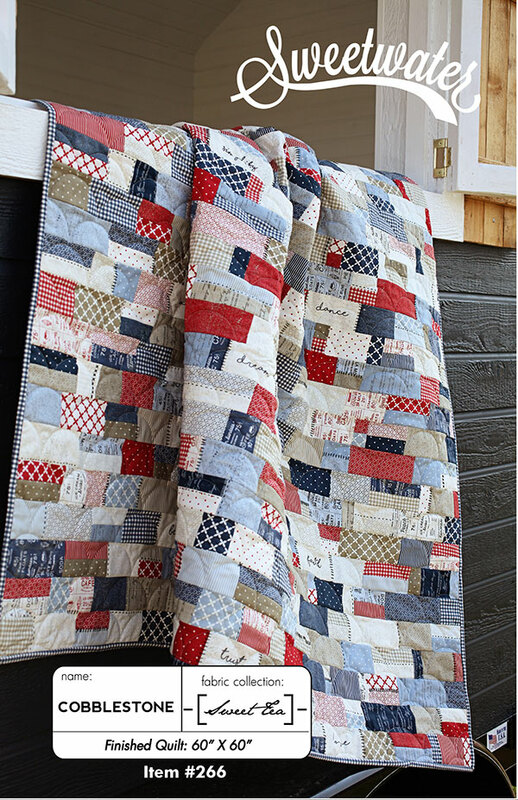 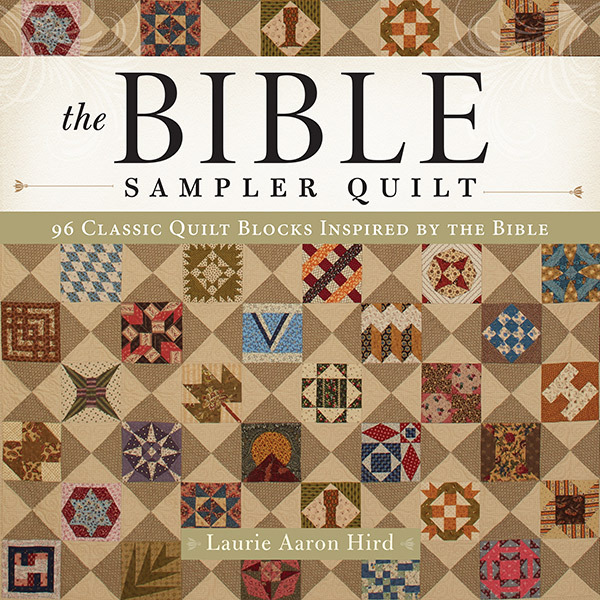 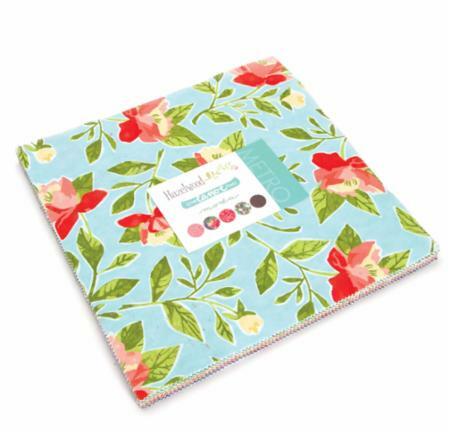 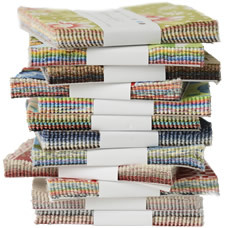 Gorgeous color combinations, low lint, and a subtle matte finish makes OMNI-V an excellent quilting thread. 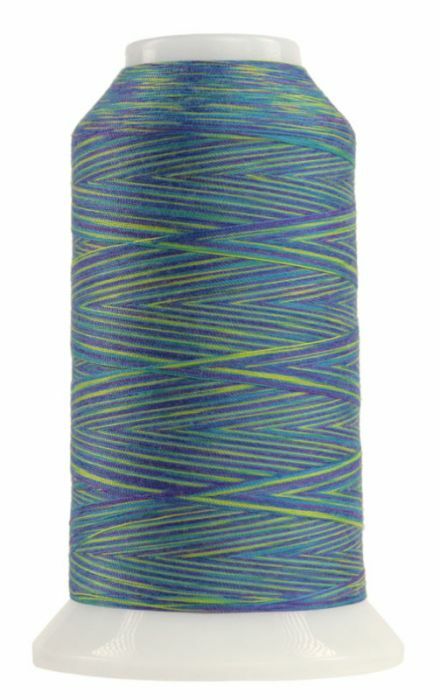 OMNI-V is made from the same fiber composition as OMNI, but is dyed in variegated (multi) colors with a one inch color change. 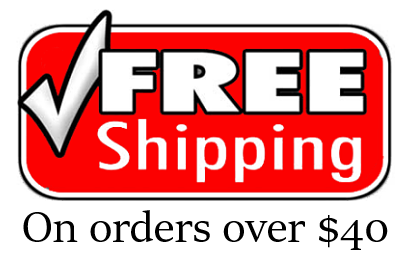 OMNI-V is available on 2,000 yd. 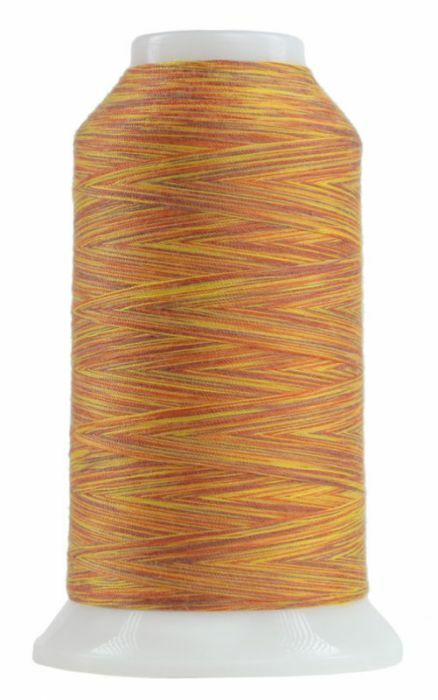 cones in over 70 color blends.